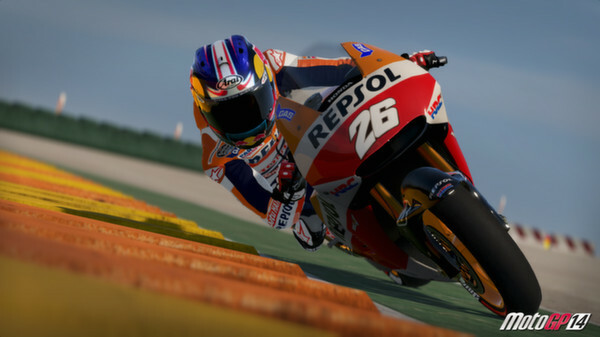 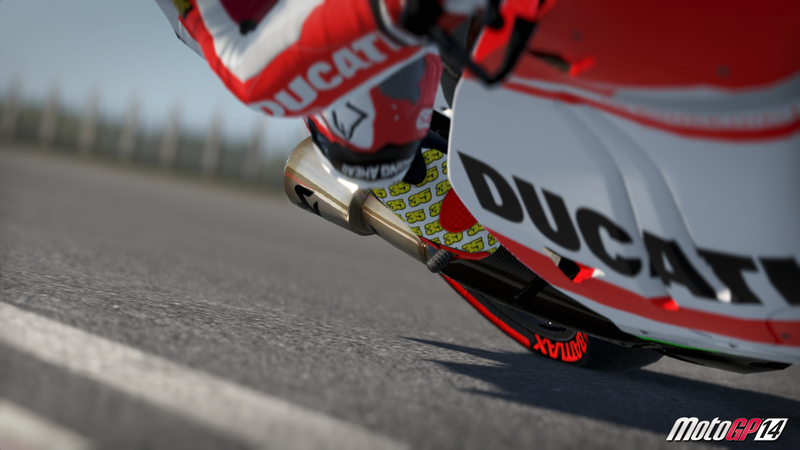 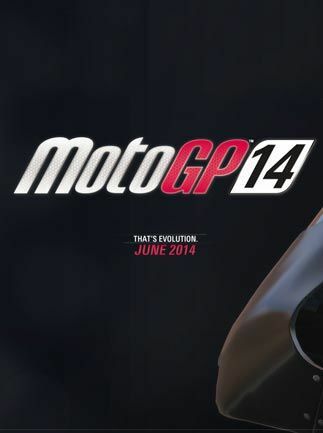 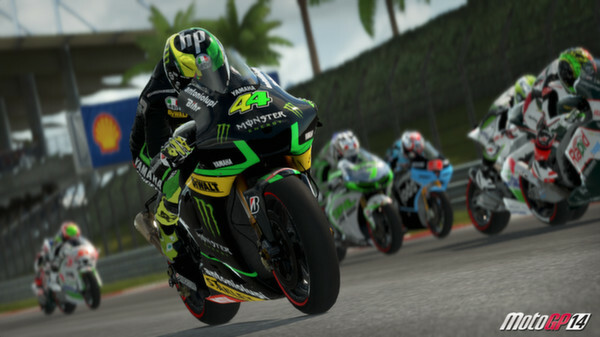 The official video game of the MotoGP™ hits the track with all the riders from the 2013 and 2014 seasons, as well as legendary champions from the history of the MotoGP™. 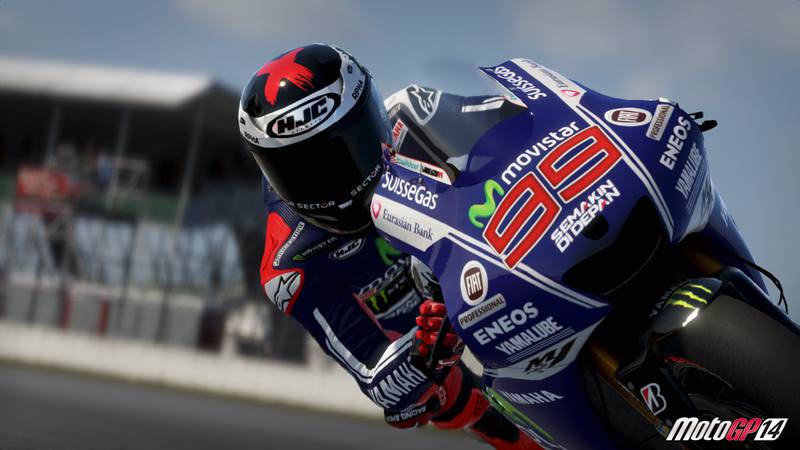 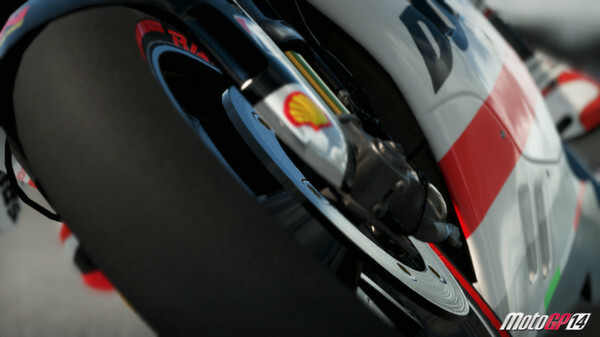 Race on all the official tracks and take on your adversaries on the brand new Argentina circuit. 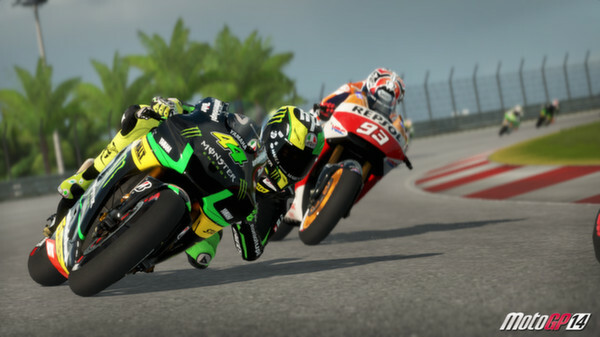 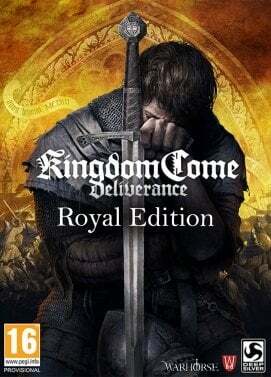 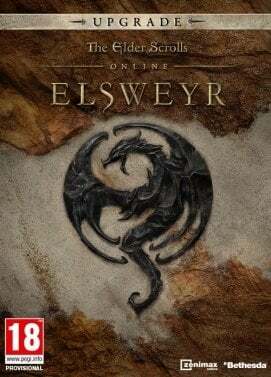 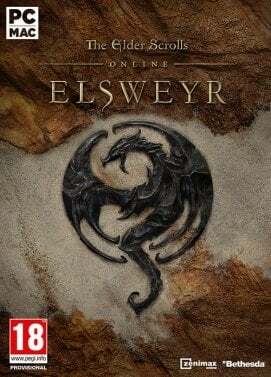 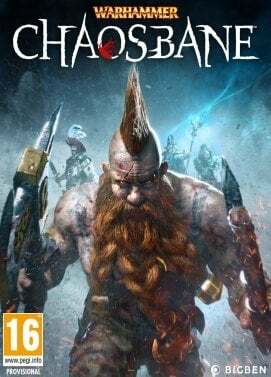 Put yourself to the test with new game modes, including online Split Battle and offline Real Events 2013, not forgetting the compelling career mode. 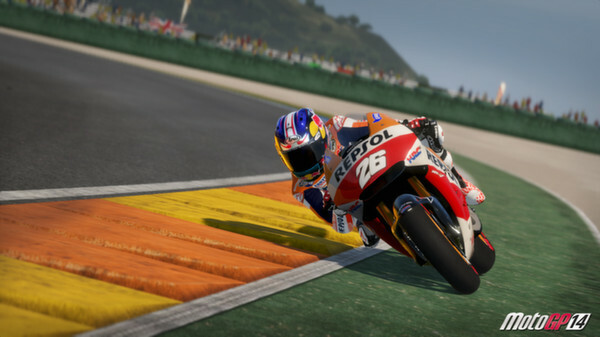 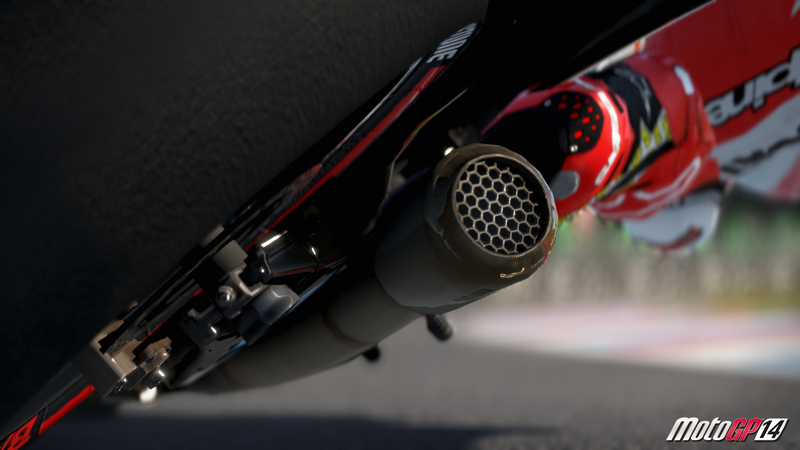 MotoGP™14 has been completely overhauled thanks to the new graphics engine that gives players the opportunity of experiencing all the thrills of being a real MotoGP™ rider.